Camp Sealth is NOT just for kids! Our 18 & older crowd are invited to join us at one of the adult retreats below! Spend the weekend at Camp Sealth taking part in a variety of our best activities. Mark your calendar and sign up below for updates about this event! It’s never too early to get ready for spring! 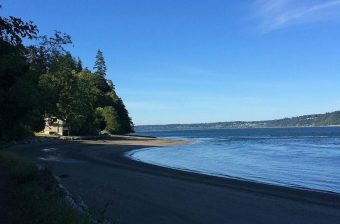 Spring Escape is a weekend getaway to the shores of Camp Sealth. Choose from a unique variety of workshops including crafts, food, outdoor adventures, and more.